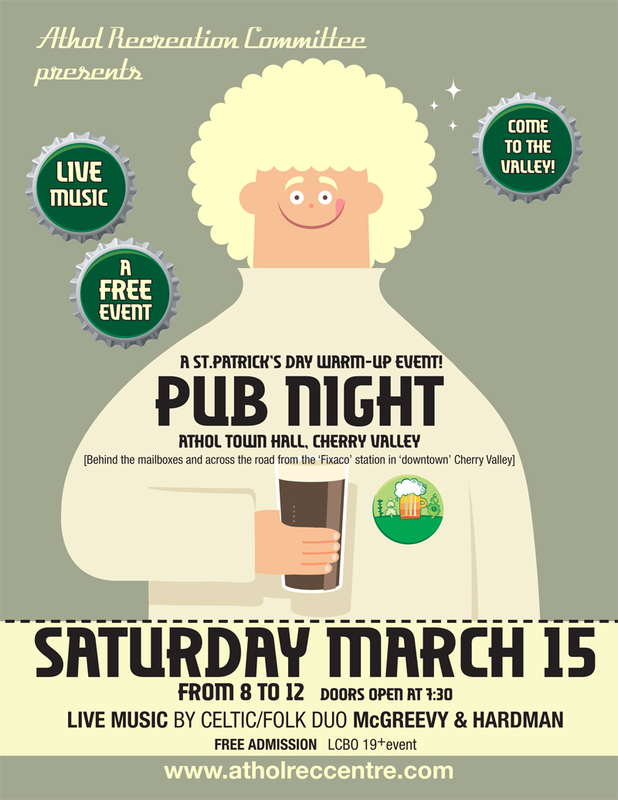 Pub Night this Saturday!!!!! Free Admission!!!! Cash Bar!!! !